For use with the castor oil enema. 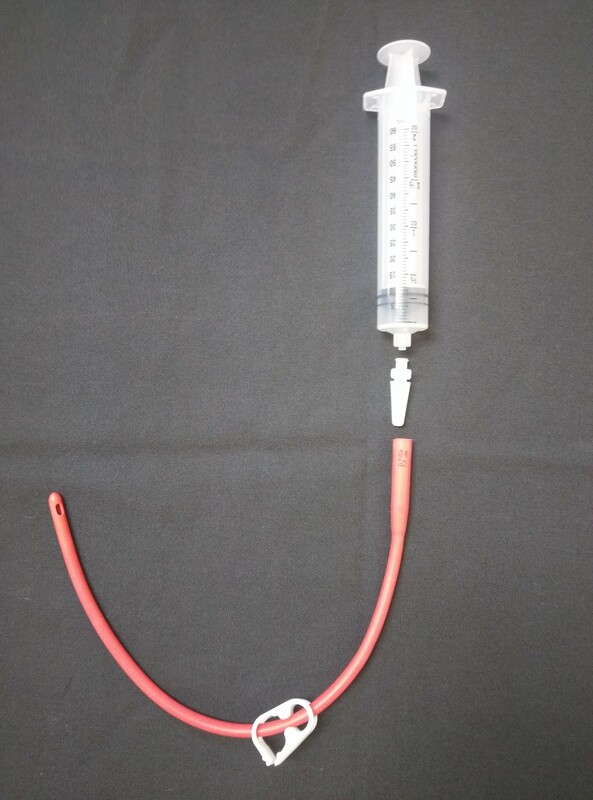 Kit contains: 1-60 ml Syringe, 1-Red Rubber Catheter size 22 fr, 1-Syringe connector with locking end, 1-Tubing Clamp. Kit is priced at a 28% savings over individual items. Can be used for Castor Oil Enema. 28% Savings over individual item prices.